The sacrament of reconciliation will be available at every parish in the Archdiocese of Baltimore April 11 from 3 to 8 p.m. The five-hour event is inspired by “The Light is on for You,” a program launched by the Archdiocese of Washington and the Diocese of Arlington in 2007, and is now in dioceses across the United States. 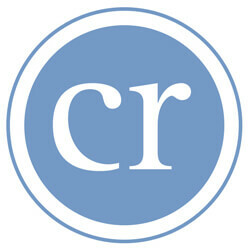 The Archdiocese of Baltimore has participated in the program for the past several years. 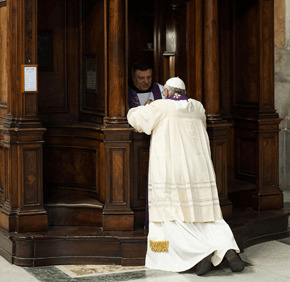 Catholics are especially encouraged to go to confession during Lent because of the season’s penitential nature and in preparation for celebrating Easter. Catholics are encouraged to contact their parishes for more information. The archdiocesan website, Archbalt.org, includes guides for making a good confession in English and Spanish. “When was the last time you confessed. Two days? Two weeks? Two years? Twenty years? Forty years?” Go! How do I go to confession after not going for many years?